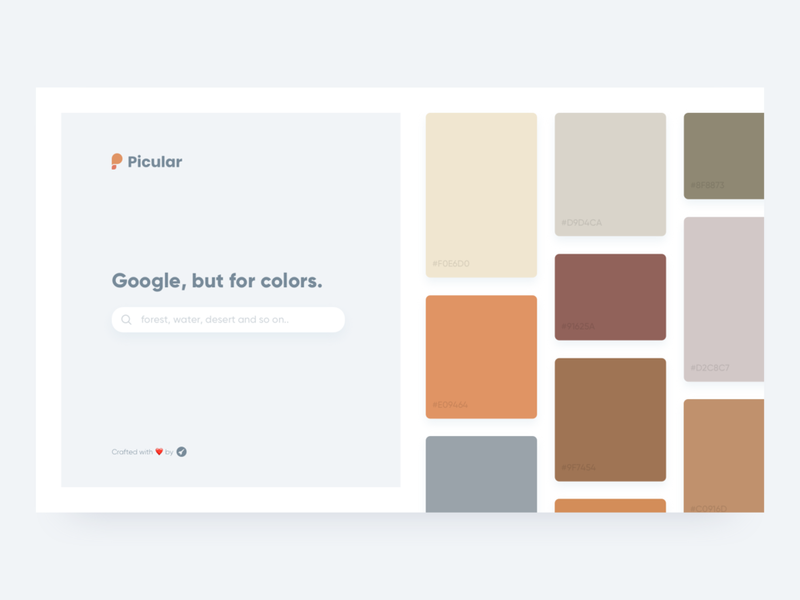 We’re having a blast experimenting with colour today and wanted to share Picular with you - a fun tool that pitches itself as a “colour search engine” and produces colour swatches using Google’s image search function. Pretty cool, right? It won’t give you the scientific reasoning behind why certain colours will make or break your brand, but we will! Have a colourful weekend amigos.